Liv Austen is a Norwegian born singer-songwriter who currently resides in the UK. With a huge following in the UK country scene, fans had been eager for new music from Liv. 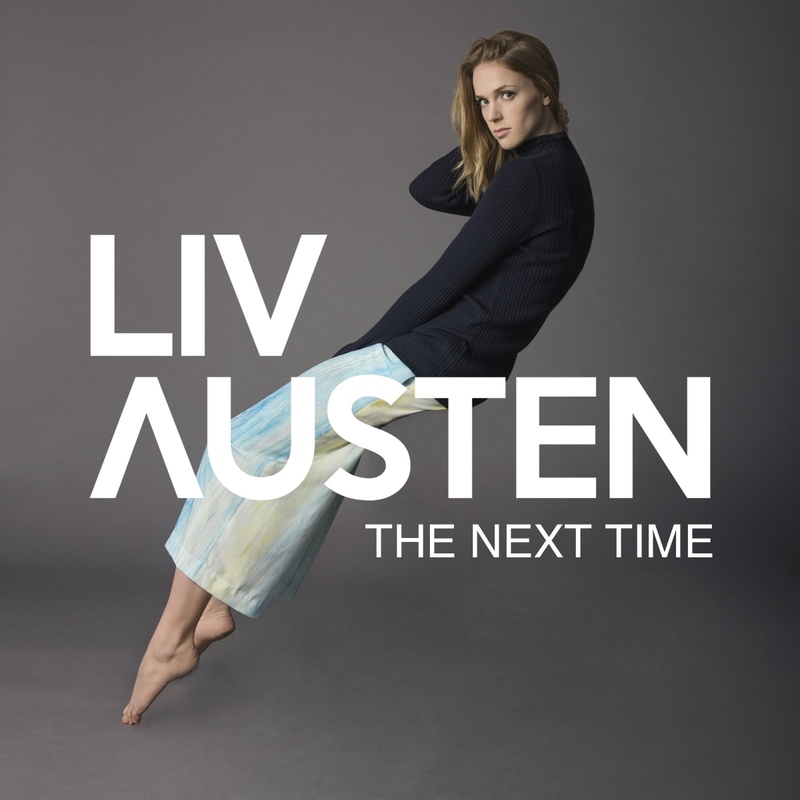 Having previously released two EP’s and single Over penned by Ben Earle of The Shires and released under Decca, Liv returns with her new single The Next Time which is out now via NUA Entertainment. The Next Time is written with Jessica Sharman (Ward Thomas) and mixed by Ash Howes (Ellie Goulding, The Corrs), and the song is about finding the courage to tell someone they’ve used up their second chance with you. The Next Time is a pretty pop infused, melodious country song with a sugary surface. It is a catchy, fresh, and fun song that many people will relate to and enjoy. Liv has a very sweet toned voice which is warming and youthful sounding in a very inviting way. Liv is often on the music circuit performing gigs or songwriters showcases and I for one am going to make sure I get to a show soon as I look forward to investing more into hearing her music.